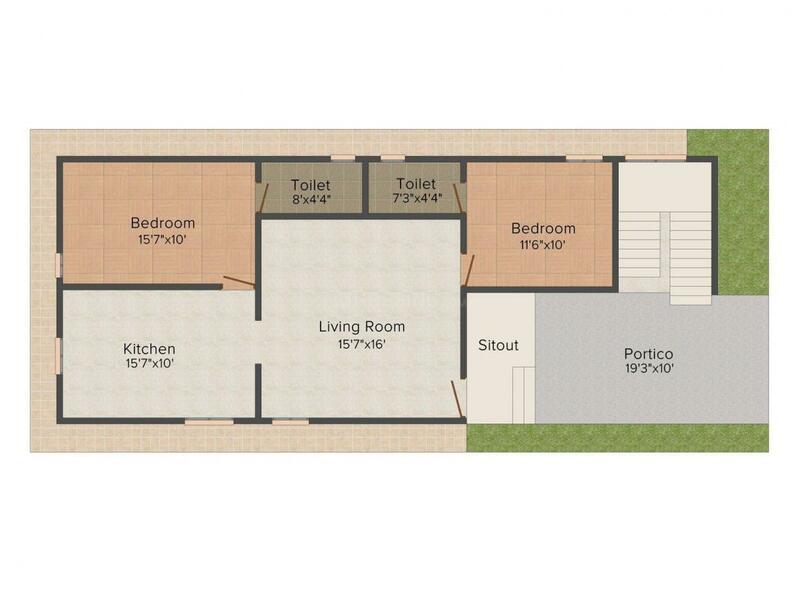 1190.00 sqft. 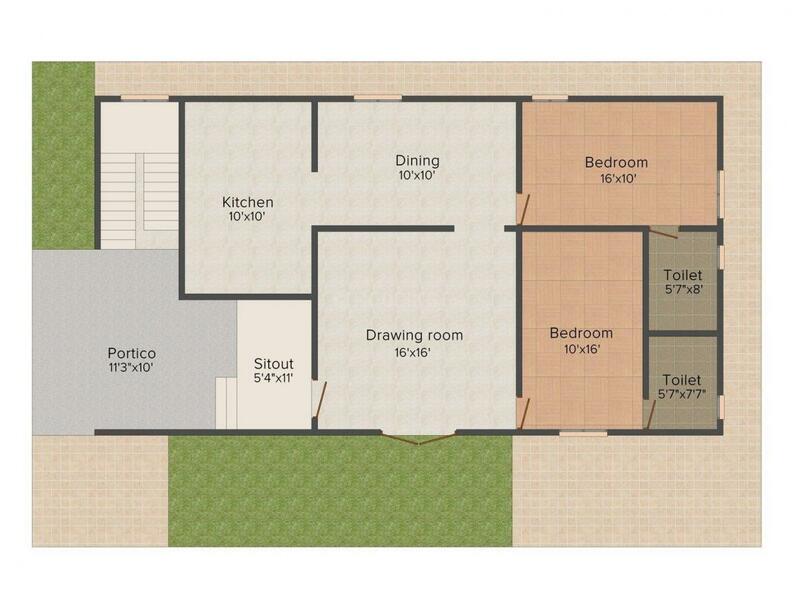 - 1540.00 sqft. 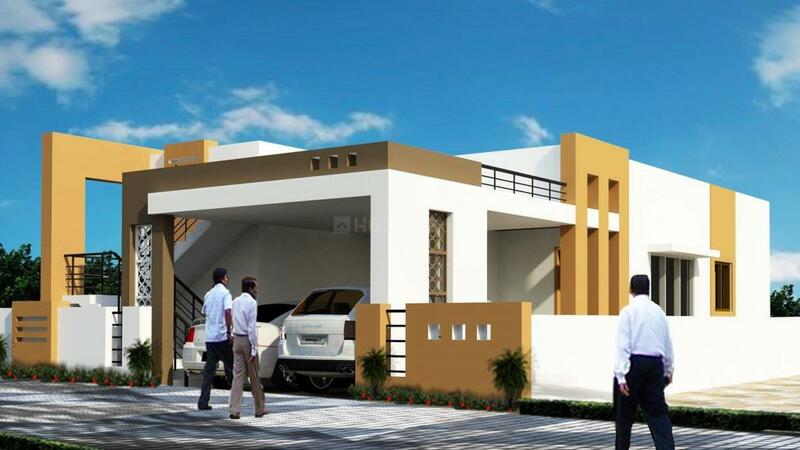 Thirumala Gardens is a magnanimous project designed to perfection. This is a residential complex that is built in the midst of the natural environment over-viewing picturesque landscape. The spacious apartments and luxurious facilities can offer you a lifestyle you have always aspired for. This project is designed in a way that suits all the requirements of its dwellers. Give wings to your wishes and enjoy an enthralling living experience well within your budget. Periyanayakanpalayam is an upcoming place in Coimbatore. The area is one of the major residential circles situated in the area and lots of residential projects can be found here. The area has several basic amenities available to the residents. National Highway 209 is located close to this area, allowing easy daily commute to the residents. The Coimbatore Junction Railway Station is the closest one to the place and connects the area with several other places of importance. The Coimbatore International Airport also lies at a brief driving distance. The Anna University is located in close proximity and has induced several students to migrate here. Presence of several reputed educational institutions and medical centres has rightly qualified the area as a Real Estate favourite. 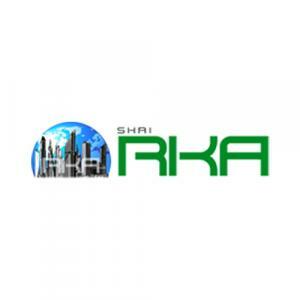 Shri RKA Constructions is a renowned Real Estate Developer. It is one among those few companies that do not focus on making profits, but aim in providing maximum satisfaction to the customers. This firm is built on the pillars of trust and mutual cooperation. It was established a few years ago with the motive of providing high quality homes to modern people at affordable rates. They believe that their customers spend the savings of their entire life to invest in the properties. Hence, they always deserve the best accommodations and services. With this aim they have been working for several years now and today they emerge as one of the leading companies in this market.